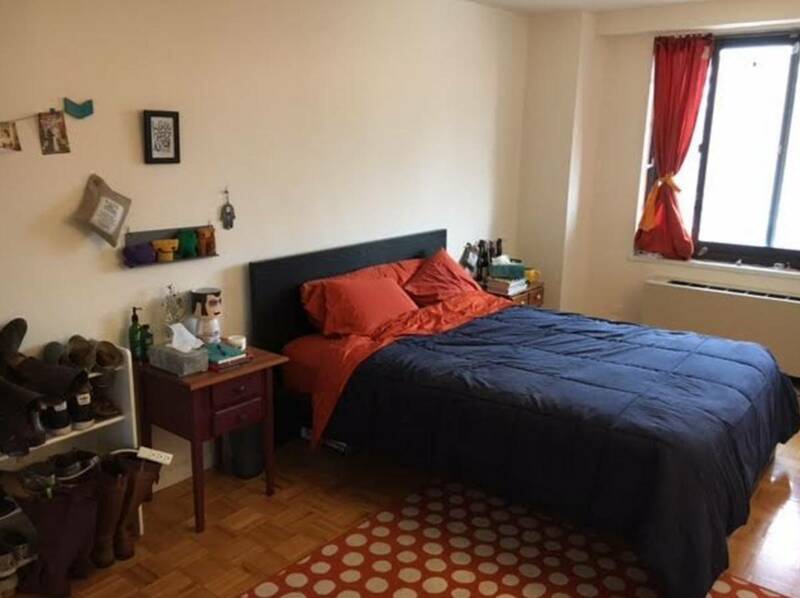 This is a gorgeous, full size 1 bedroom in the heart of Historic Harlem, and we are sad to leave this wonderful building behind as we relocate. 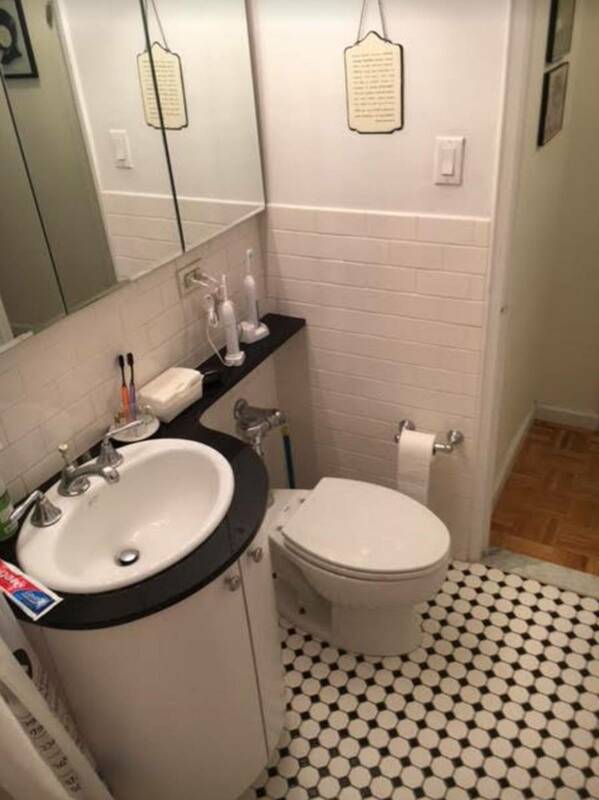 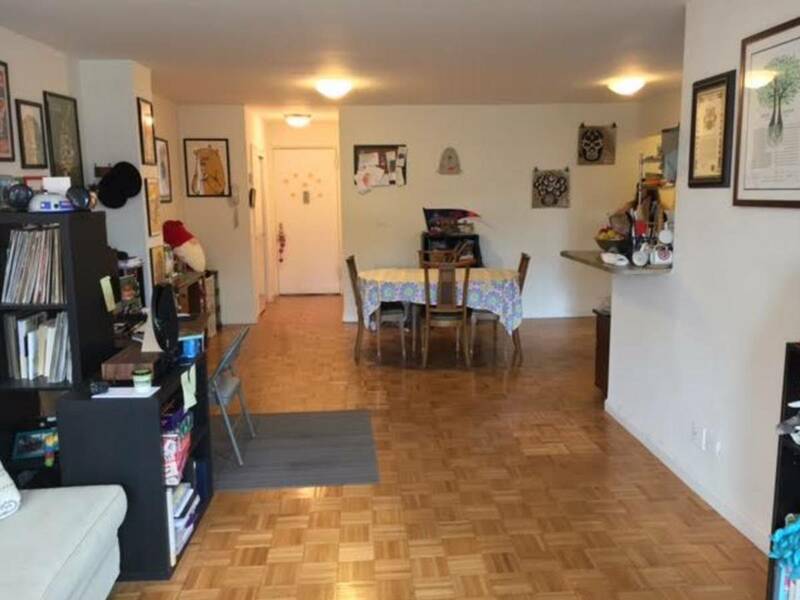 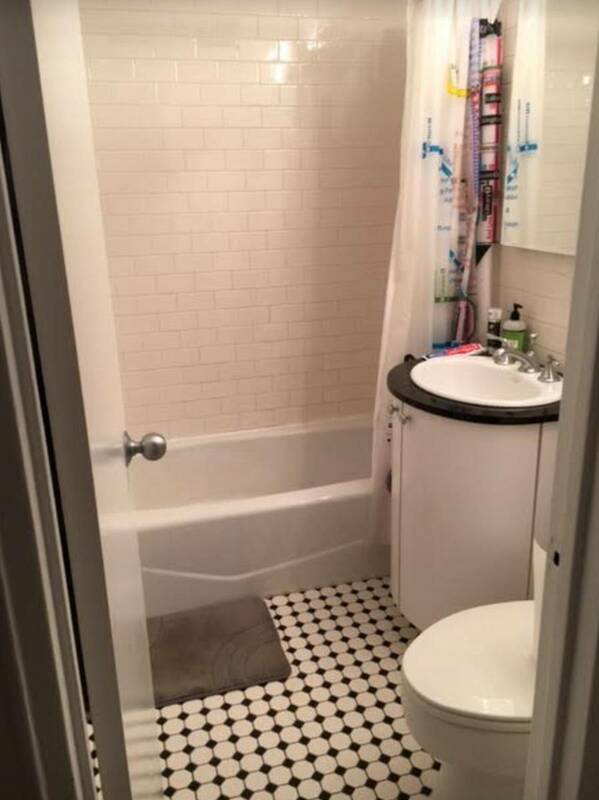 This apartment features a rarely available floor plan in a popular building filled with great amenities, lovely neighbors, and a strong community spirit. 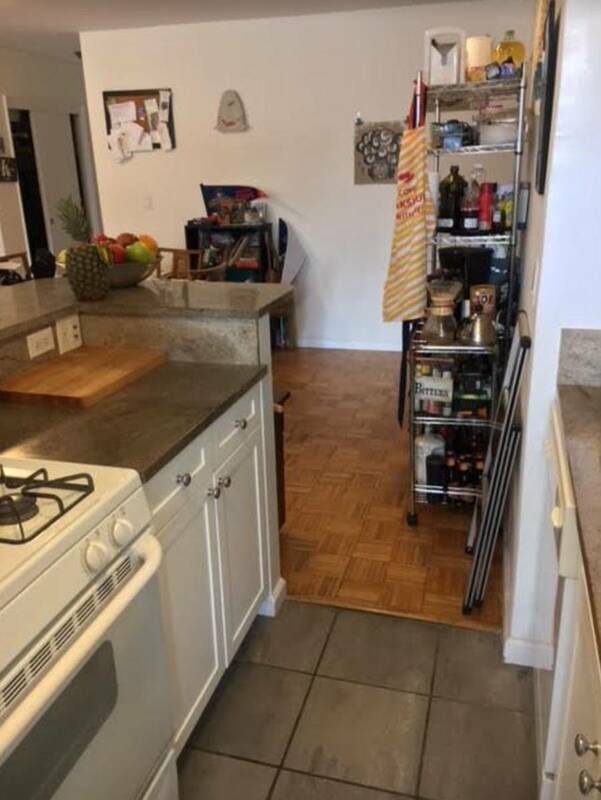 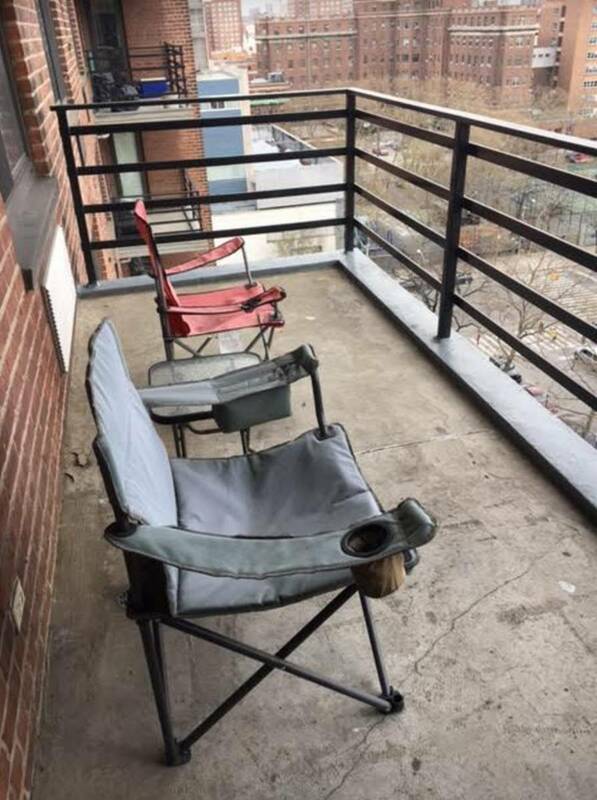 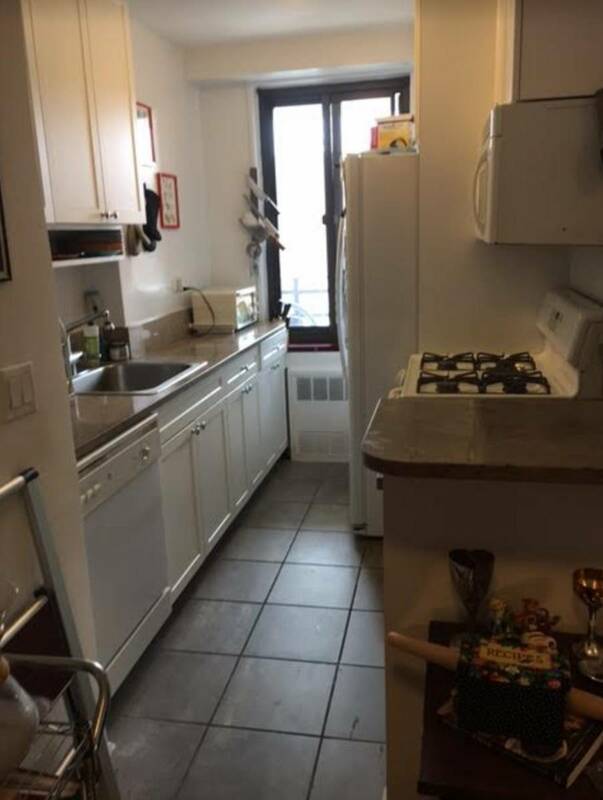 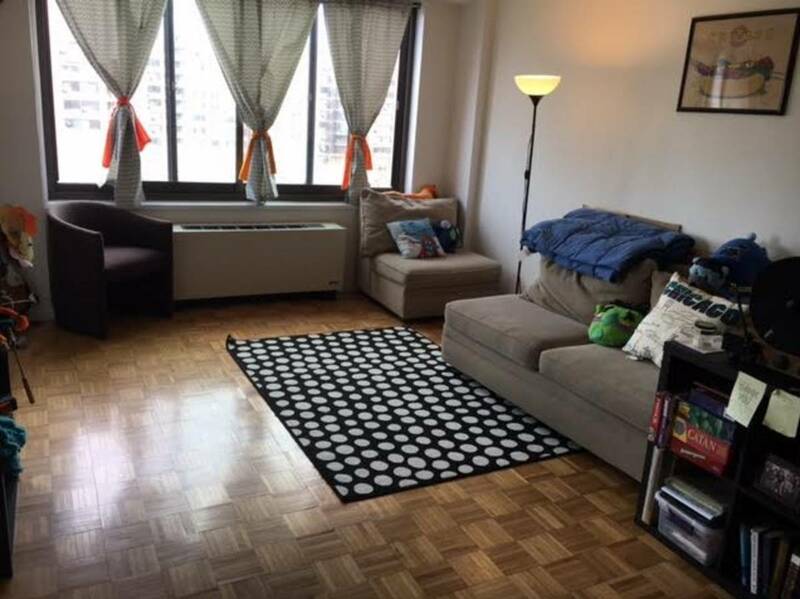 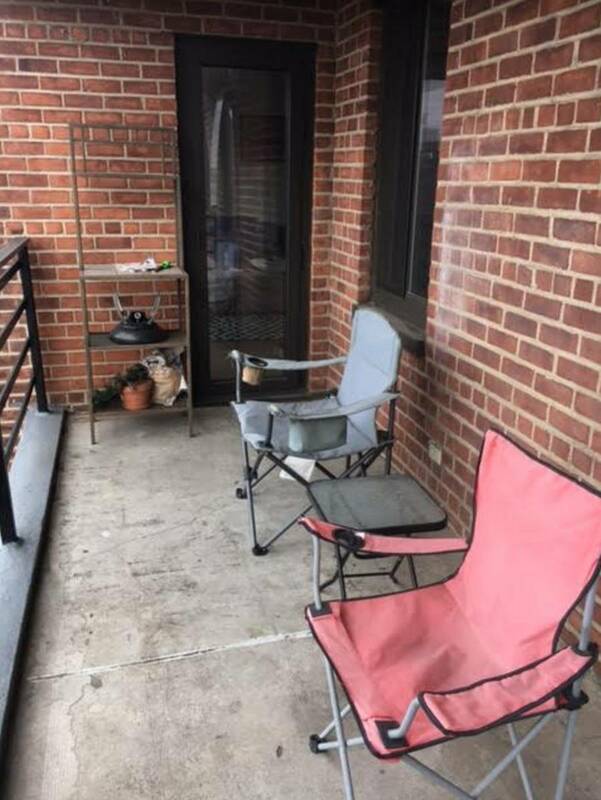 - 24 hour doorman - Dishwasher and new refrigerator - Multiple A/C units in apt - Balcony - Pet-Friendly - Steps from Subway 2/3, buses M7, M102; Bronx 33, 15 min walk to Metro North - On-site Management office - Tenants Union to help protect our building! 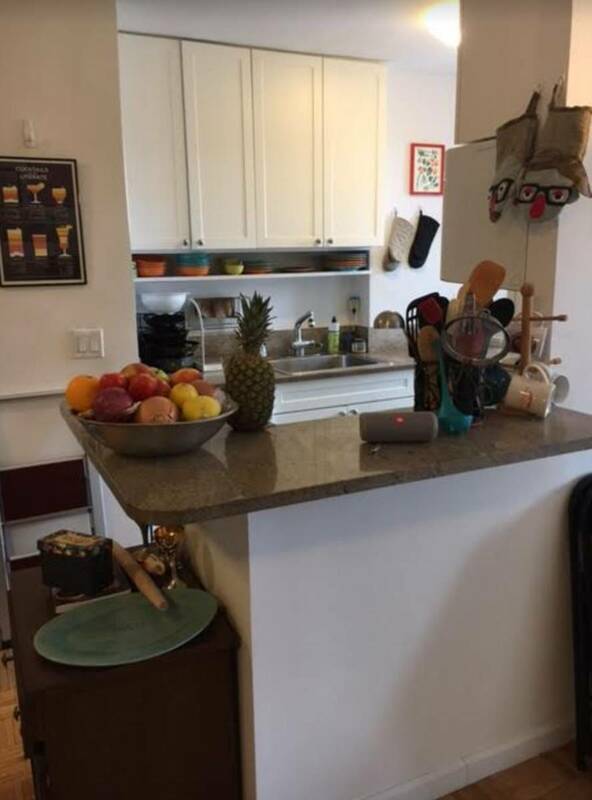 - 3 grocery stores within 0.5 mi PLUS WHOLE FOODS opening this summer! 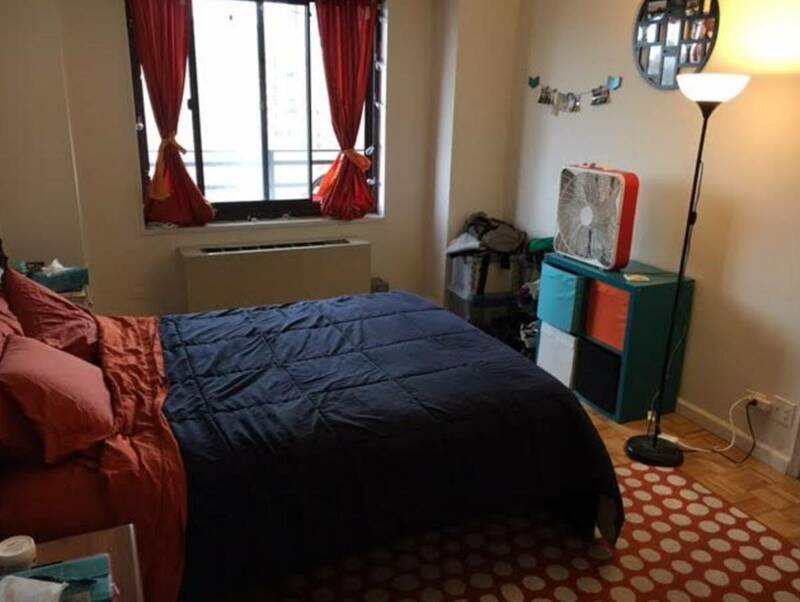 - Great restaurants and lots of shopping nearby!